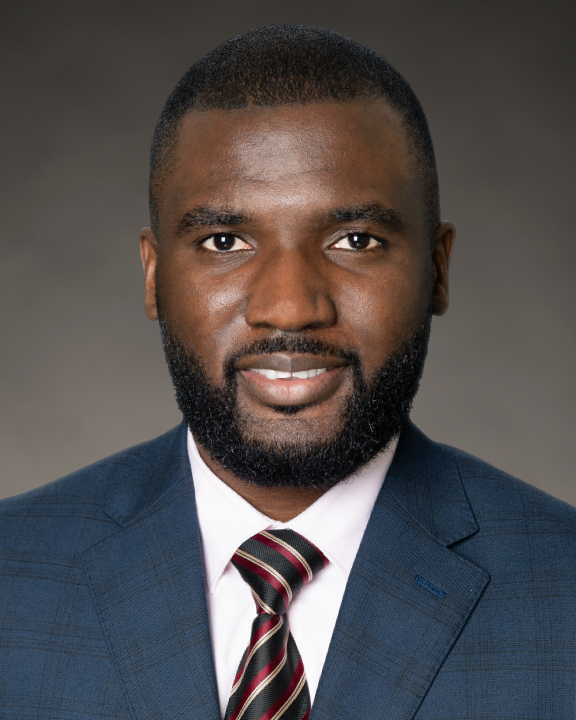 Paul Amajor, MD, joined COPE Health Solutions in March 2018 as a Consulting Intern. In his current role, he is responsible for supporting the consulting team on data insights and analytics projects. Prior to joining COPE Health Solutions, Dr. Amajor worked with Vineyard, a local non-profit in Romania, to bring medical and socioeconomic assistance to underprivileged communities. Dr. Amajor was an integral part of the medical team that devised and executed strategic plans to help underserved communities. Prior to this, Dr. Amajor worked as a medical intern with First Cardiology Consultants in Lagos, Nigeria where he assisted with and observed on various invasive and non-invasive medical procedures. Dr. Amajor was part of the medical team that observed and assisted in one of the very first angiograms and pacemaker placement performed in Nigeria. Dr. Amajor received his Doctor of Medicine degree from the University of Oradea, Faculty of Medicine in Romania. He is currently enrolled in Rutgers Business School’s Master of Science in Healthcare Services Management program, and is expected to graduate in spring 2020. Outside of work, Dr. Amajor is active in mentoring today’s youth in pursuing their academic goals. He regularly speaks at youth seminars and in conferences to enlighten young adults on the power and importance of a good education. Dr. Amajor is an excellent cook of African cuisine.